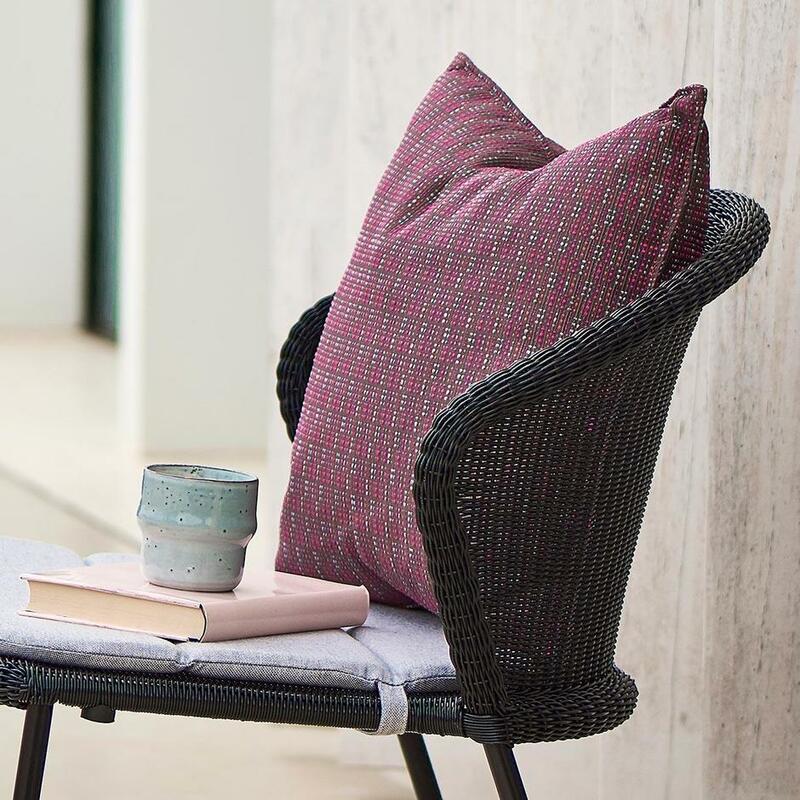 Give your outdoor lounge extra comfort and style with stylish square scatter cushions. 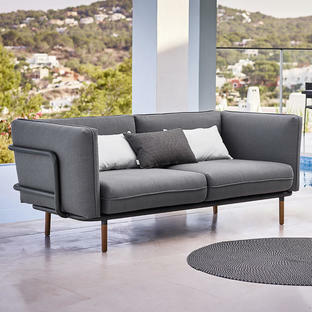 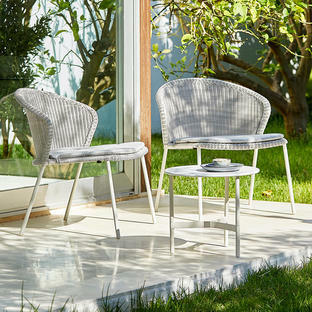 The Stripe medium square and rectangular scatter cushions are a luxurious addition to the Space Modular and Conic outdoor lounge units. 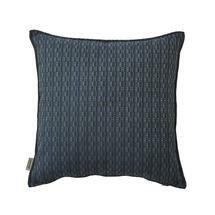 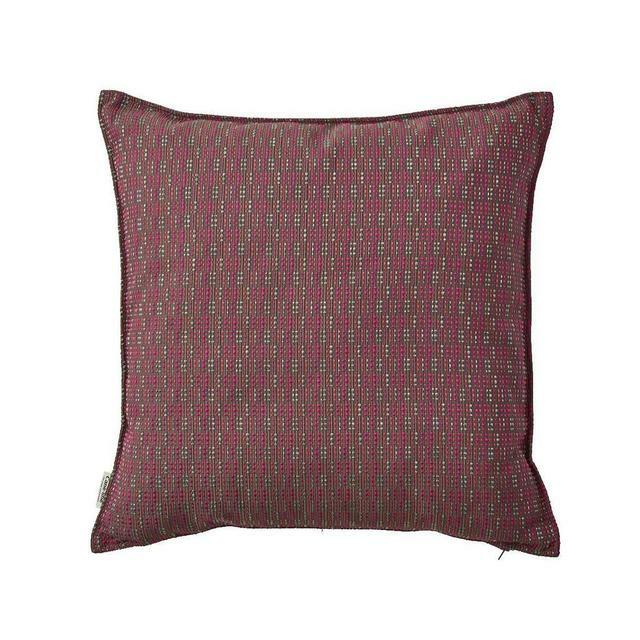 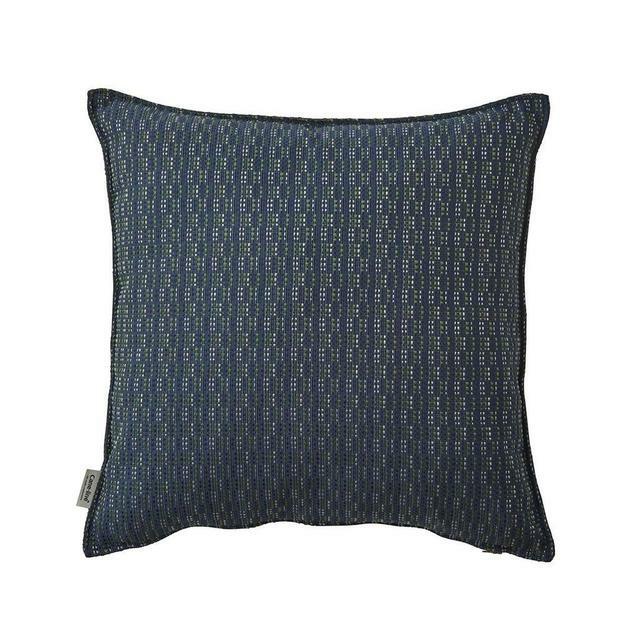 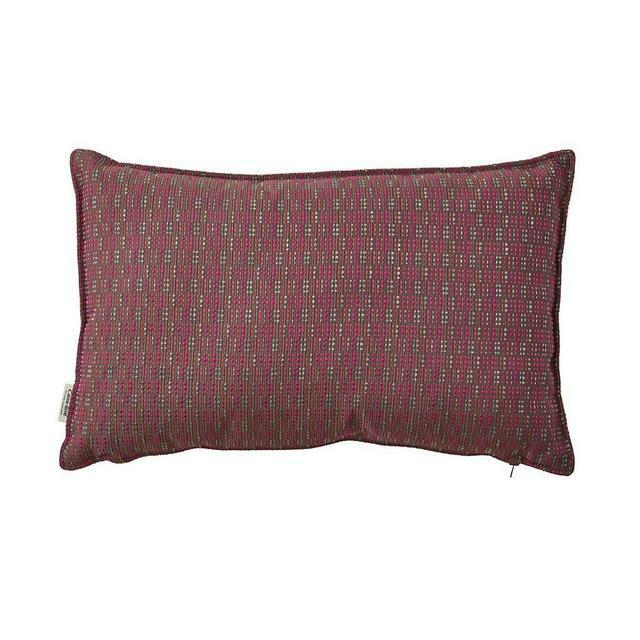 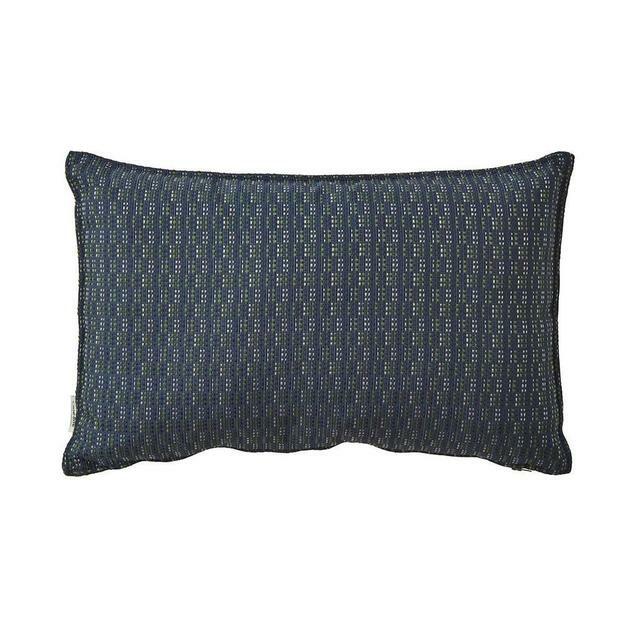 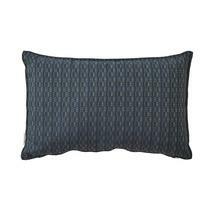 Made in all-weather fabric the cushions are quick drying if caught in a sharp shower. 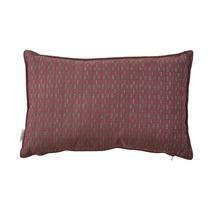 Choose from multi burgundy/pink or multi deep blue colour ways.